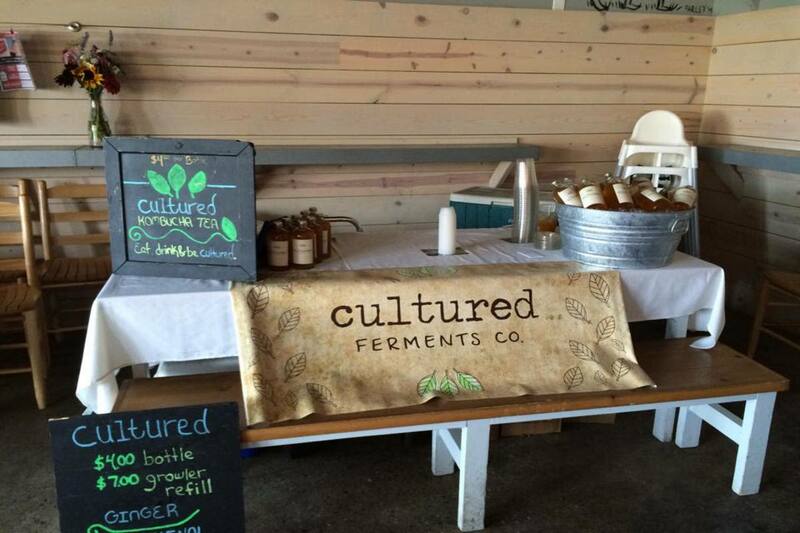 Cultured Kombucha Co. is northern Michigan's Kombucha brewery! We welcome you to our taproom and production space. Enjoy a pint on us and take a tour of our sustainable facility.